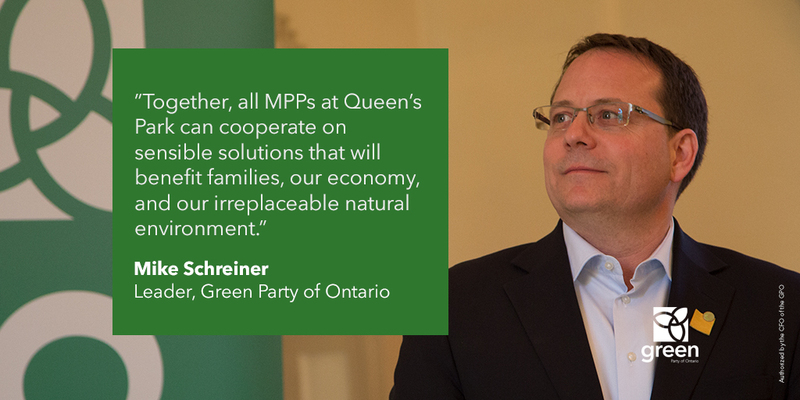 GUELPH, ON — Today, from his home riding of Guelph, Mike Schreiner outlined a plan for supporting small businesses and Ontario’s workers through fair tax reform. This plan will result in an additional $1 billion remaining in communities each year to help businesses pay a living wage. “Liberals and Conservatives have been playing wedge politics with people’s lives by pitting workers against small business owners in a bid to harvest votes. But it does not have to be a choice between people and business. 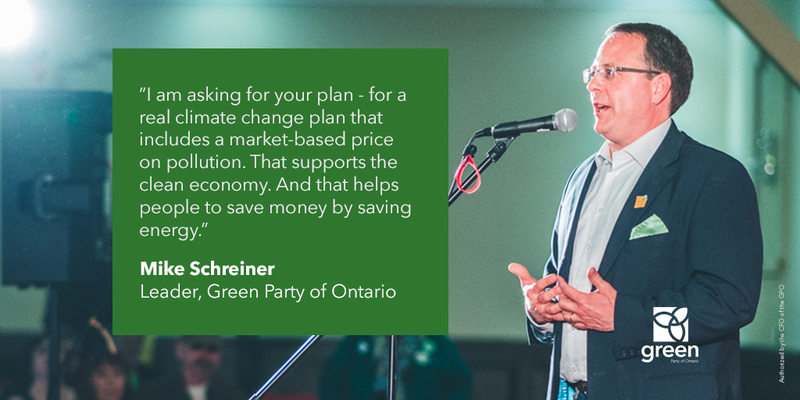 We have real solutions for fair tax reform that benefit everyone,” said Mike Schreiner, Leader of the Green Party of Ontario. The Greens are committed to following through with the Liberals’ plan to raise the minimum wage to $15 because it is simply the right thing to do. 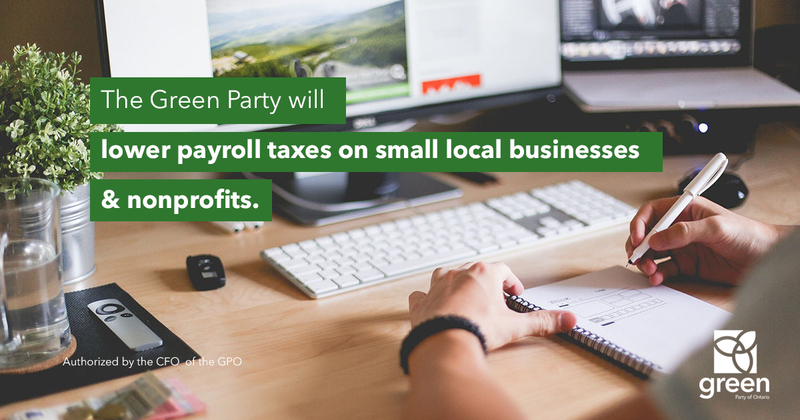 But Greens will not leave small businesses in the lurch. The Green Party would increase the exemption level for the Employer Health Tax from $450,000 to $1 million in payroll for businesses and organizations with payrolls under $5 million. This would be paid for by reversing the Liberal’s corporate tax cut for big businesses by 1%. “Ours is a plan to support the small businesses with immediate cash flow relief that will help local, family independent businesses to continue thriving in this transition to better wages,” added Schreiner. 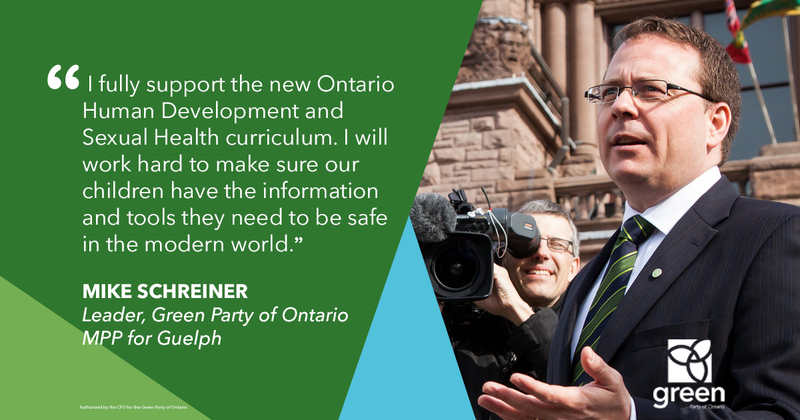 Schreiner’s home riding of Guelph is a small business heartland in Ontario, with creative entrepreneurs turning clever ideas into reality, from corner stores to high tech start-ups, local organic farms to advanced manufacturing, retailers to home builders. “I am so proud to call this place home,” said Schreiner. Learn more about our platform at gpo.ca/our-platform.